To address diagnostic technological differences between India and Japan, a programme approved by the Ministry of Health, Labour and Welfare in Japan is introduced in India and is funded by "The International Promotion of Japan's Healthcare Technologies and Services in 2017" conducted by the National Center for Global Health and Medicine under the Ministry of Health, Labour and Welfare, Japan. The programme "Technical Training for Materializing International Diagnostic Business in India" will be conducted by National Centre for Global Health and Medicine (NCGM) which has been approved and appointed by Ministry of Health, Labour and Welfare in Japan. The programme which will be taken forward by Japanese majors in diagnostic technologies- Konoike Transport and J-VPD, Inc. is also being supported by Embassy of Japan in India and Delhi Medical Association. The programme is part of Japan's government efforts to push and promote its Healthcare Technologies and Services globally. Hence, the Ministry of Health, Labour and Welfare provides financial support to the programme. Tetsuji Yamada, President, J-VPD, Inc. highlighted Japanese Diagnostic technology and know-how to India and explained how to utilise the diagnostic outsourcing in Japan. "Indian demand for the medical and diagnostic industries is expanding rapidly. However, still there are many major issues to be solved which are test accuracy, quality, cost and lead-time control of transportation due to lack of technologies, manpower and facilities in the sophisticated area of Genetic testing or Chromosome inspection," he added. Mr. Yamada further said, "Under the technical training programme nearly 10 trainees will be engaged from Indian medical organisation in December, 2017. We will arrange some visits to diagnostic labs and medical organisations." 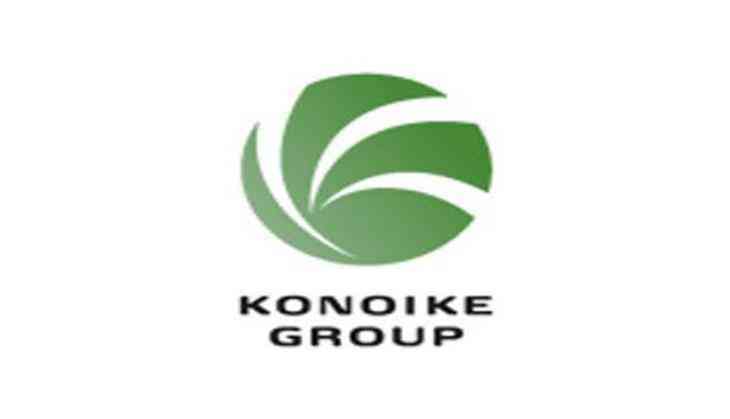 Minoru Amano, Executive Officer, and General Manager of Medical Business Division, Konoike Transport Co., Ltd. said, "India's healthcare sector is witnessing a double digit growth. But the supply chain is still in its primitive stage. Huge potential exists in diagnostic technologies sector in India. Japan is a big success story and we, in Japan, need to exchange our knowledge and collaborate to move to the next level. "Healthcare in India is growing at a very fast pace. It is expected to be USD 280 billion in size by 2020, growing at a compound annual growth rate of 16 percent. According to Reports, the medical devices market is estimated to grow organically at 15 percent to USD 8.6 bn by 2020. (NATHEALTH - Deloitte Report). Lots of new hospitals are opening and healthcare has taken a tremendous leap in service standards. Hence, the supply chain needs to be strengthened to meet the growing demand," Amano added.